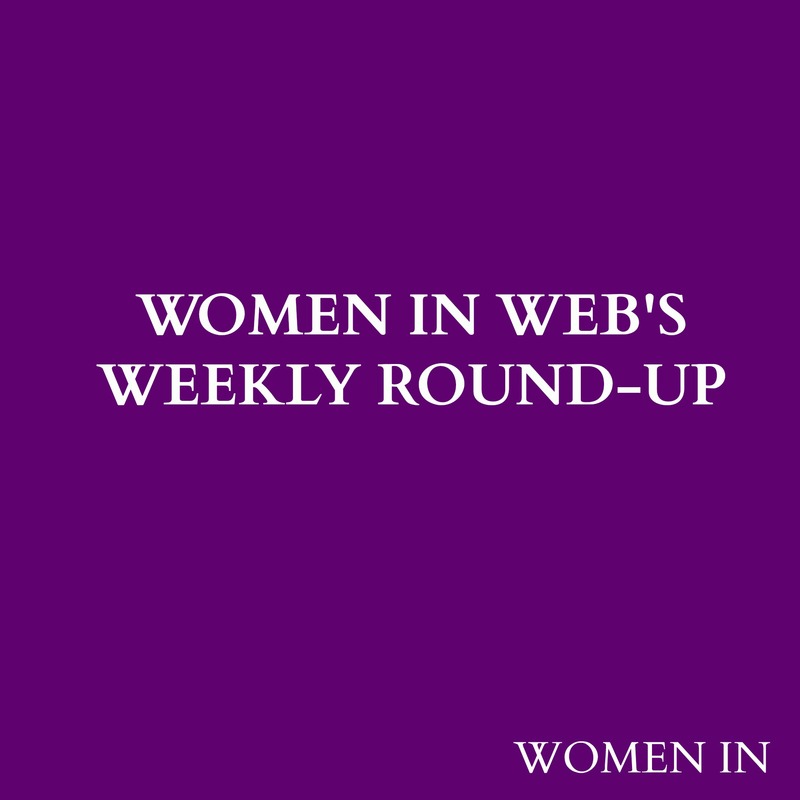 Diane Smith, co-organizer of the first Know Your Value conference that took place in Hartford, CT last week shares her reflections on the event in this exclusive post for Women In Web! We had some fabulous women on the panels — including Melody Barnes who was the senior domestic policy advisor to President Obama and Lisa Hughes – Vice President and Publisher of the New Yorker. I was on a panel about health and being your best self with Lucy Danziger, former editor in chief of Self magazine. We gave away big prizes to random attendees – ranging from a half dozen of the the new TIVO ROAMIO with lifetime service to a work wardrobe from designer Nanette Lepore. A number of women told us the swag bag was the best they had ever gotten — we had a specially designed bag stuffed with everything from a JMcLaughlin scarf to Bobbi Brown mascara, Loreal’s new sunscreen, a journal/pen to take notes and much more. Accenture gave a prize to one woman we had vetted ahead of time. Gladys Mercado was invited to the conference by an administrator at Goodwin Colleges–and had no idea she was getting a prize. She got 20 hours of one on one coaching with top Accenture execs, an IPAD and a $250 gift certificate to Nordstrom to buy a job interview outfit. She is Latina, a single mom of 3 kids, working full time and going to school full time, and when we called her up on stage she was radiant and then burst into tears. She happens to work for Congressman John Larson from Hartford and he came to the event and joined her on stage to talk about how great she is. One interesting angle Mika came up with was to give a ten thousand dollar bonus to a deserving woman who had to go up on stage and make a 2 minute pitch on what she would do with the money. The five finalists (chosen from about 300 entries) were each assigned a coach ( I was one of them) and we worked with them on the phone ahead of time, and then in person the day of the conference. The winner is Darcy Sordo from Clinton CT. Her consignment/resale shop is in Madison. Poppies sells gently used children’s clothing, toys, etc. Her store gives to local charities, and she also is a platform for moms launching products. Darcy was there on stage on Friday after having a heart procedure at Yale New Haven Hospital on Wed. She’s using the 10k to set up website and e-commerce to take it to another level. You can watch highlights from the Know Your Value conference here. Know Your Value Conference- Get your tickets! The book ‘Know Your Value’ by Mika Brzezinski is one of the most inspirational and practical books that I’ve read, and I’m so excited to share with you details about the first Annual ‘Know Your Value’ conference for women! 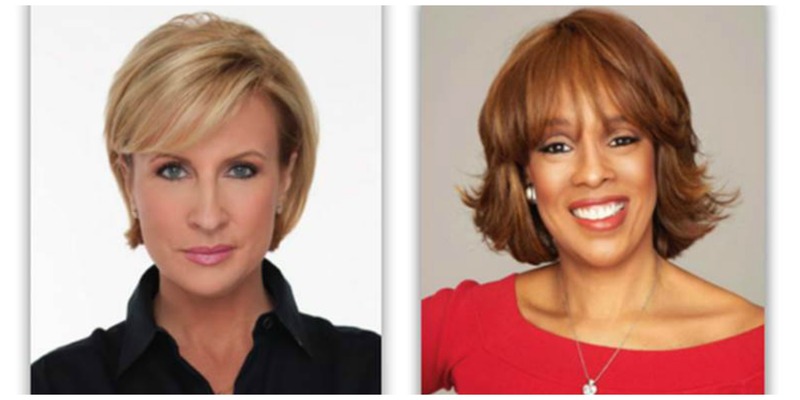 The conference will be taking place on Friday May 16th from 11am-4pm at the Marriott Downtown, Hartford, CT, and will feature its brainchild, Mika Brzezinski and Gayle King, host of CBS This Morning. These two amazing women will be ‘back home’ in Hartford to share their experiences with success and lead a conversation for audience members to change their own lives. One lucky woman will win ten thousand dollars as a bonus to start a business, get back into the work force, or just reward herself for doing a great job at work. Four others will win two thousand dollars. Melody Barnes, CEO of Melody Barnes Solutions LLC, and former Assistant to the President and Director of the White House Domestic Policy Council. 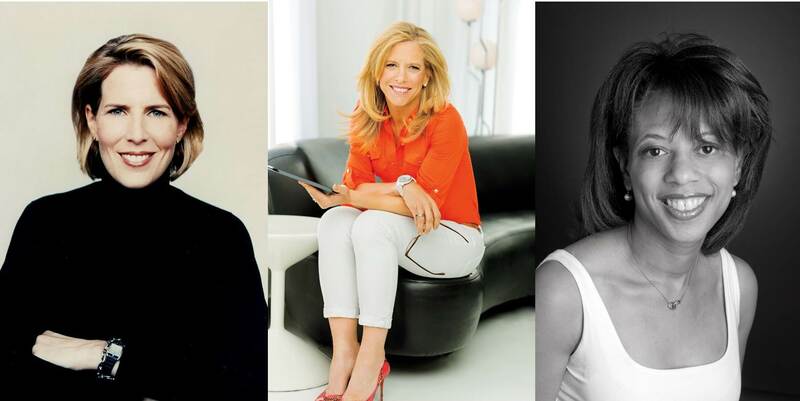 The conference will feature presentations by Mika Brzezinski and Gayle King, two panel discussions with high-profile executives and experts, moderated by Diane Smith and Duby McDowell, lunch and networking opportunities. Registration is $160 per individual and there are sponsorship opportunities available. Click here for further details. This is a fantastic opportunity to hear from and meet with some of the country’s most accomplished and groundbreaking women, and to really make a difference in knowing your value and implementing it! Don’t miss out! 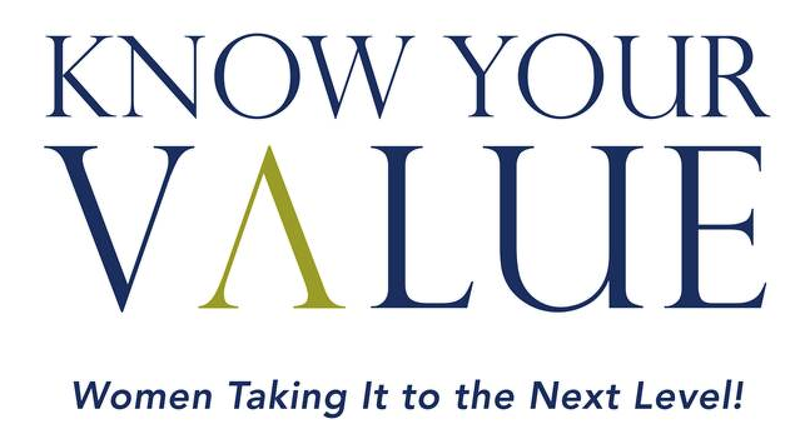 Follow Know Your Value CT on Twitter and Facebook!